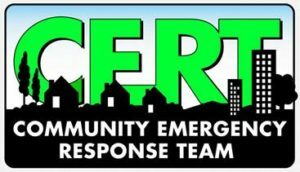 Sign up for CERT ! 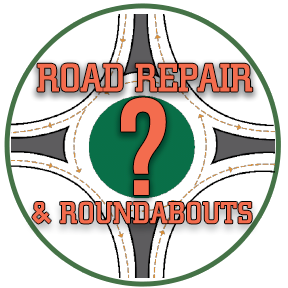 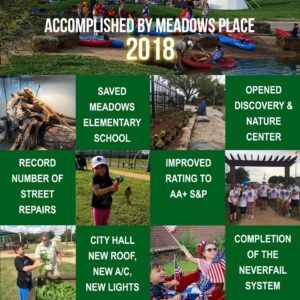 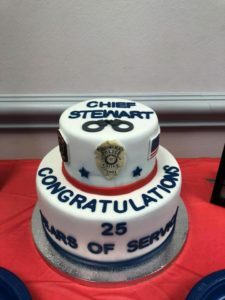 Posted in Meadows News	| Comments Off on Sign up for CERT ! 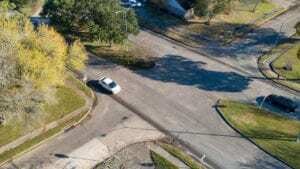 Meadows Place beginning two (2) new Year Long drone projects. 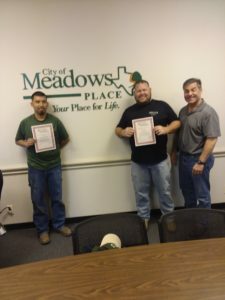 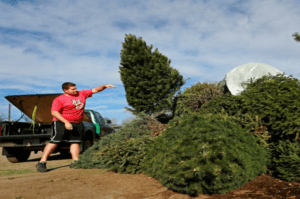 Posted in Meadows News	| Comments Off on Meadows Place beginning two (2) new Year Long drone projects.